Timothy Li - For the Industry. By the Industry. Timothy Li is a serial entrepreneur who is passionate about innovating in FinTech. 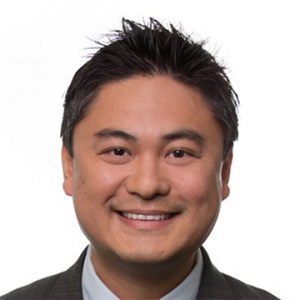 His current ventures include Alchemy (cloud-based lending platform), ElloMynt (cryptocurrency exchange), MaxDecisions (lending analytics), Kuber Financial (portfolio management), and FluidFi (credit-building college lending product). Mr Li has been a leader in the FinTech and marketplace lending industries for well over a decade. He has held numerous C-level, executive and advisory board positions, including at Blinker, Kabbage, Realty Mogul, Rocket Loans, Solar Mosaic, Quick Bridge Funding and JPMorgan Chase. Mr. Li is a frequent contributor to various FinTech publications and speaker at universities and FinTech conferences. He also serves on the board of OLPI, the Online Lending Policy Institute, and has several technology patents.